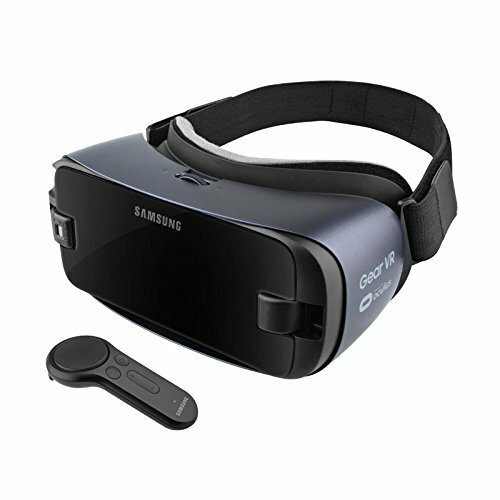 Samsung Gear VR transforms virtual reality with a new handheld controller that seamlessly responds to organic, human movements in virtual experiences. Every move, from turning and grabbing to pointing and lifting, is naturally connected from physical to virtual, making it more intuitive and spellbinding than ever before. Flying through the Alps, watching a film with a far-off friend, experiencing a festival across the globe, and employing the superpowers of your game's character-your world just got infinitely bigger.